People in north want to know if they'll have snow, but why? 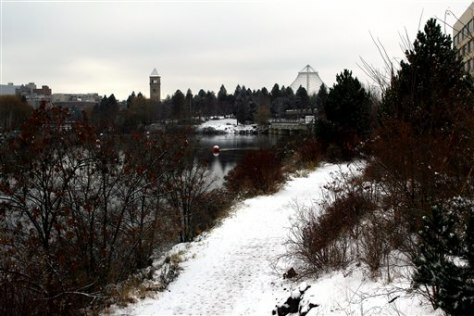 Spokane, Wash., has a white Christmas about 70 percent of the time. This shot along the Spokane River was taken on Dec. 1, 2006.